We are hoping to be blessed with dry weather again this Thursday for our outdoor training session at Richard Taunton College on Hill Lane. 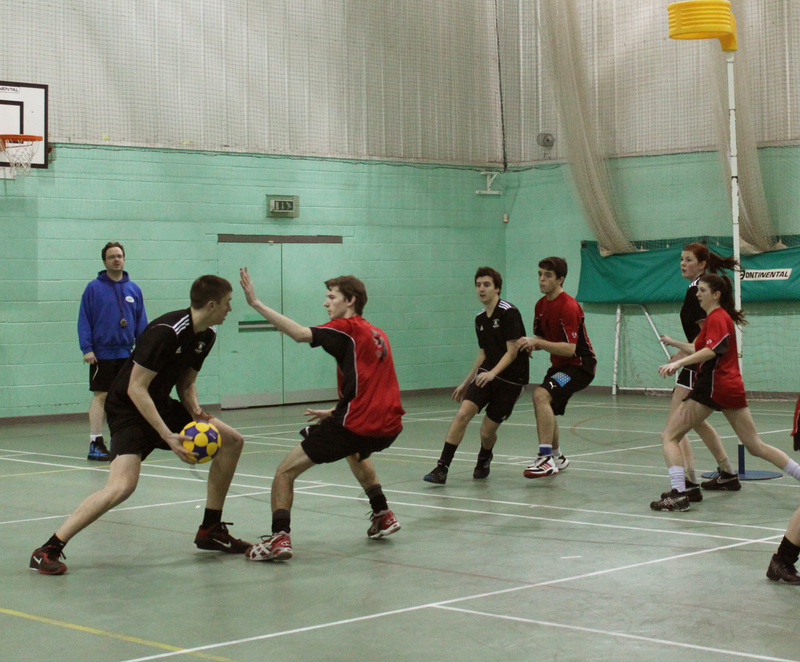 Korfball is a fun and sociable sport. As always, no experience necessary! So why not come along and try a new sport for FREE! Training starts at 7.15pm on the grass pitch next to the main entrance of the college building.